Oppo aren’t a company to shy away from new technology so it comes as no surprise that the company are dabbling with the idea of a phone with folding screen. Over the year Oppo have brought some great features to the smartphone world. VOOC was one of the earlier fast charging technologies and has continued to evolve. Oppo were one of the first companies to make a remote for controlling your camera, and let’s not forget rotating cameras on smartphones. 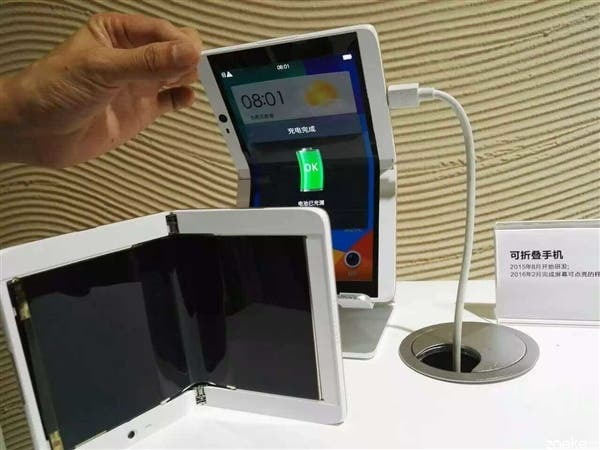 An idea the company have been playing with over the past year is a device that can be folded with a folding display. The project kicked off back in August of 2015 and apparently Oppo had the first working prototype by February this year. The image above shows the concept phone which looks a lot like a Nintendo 3DS only with one very large folding display (or is it two screens with a joint?). There is also a front camera on the device too. 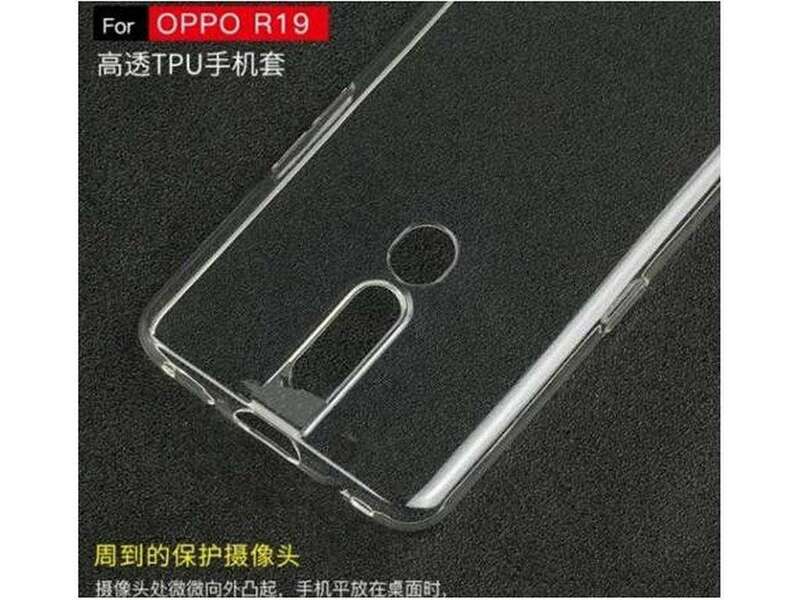 It’s not clear if Oppo will be working to make a production phone using this type of technology, but if they were would it be something that we would buy?